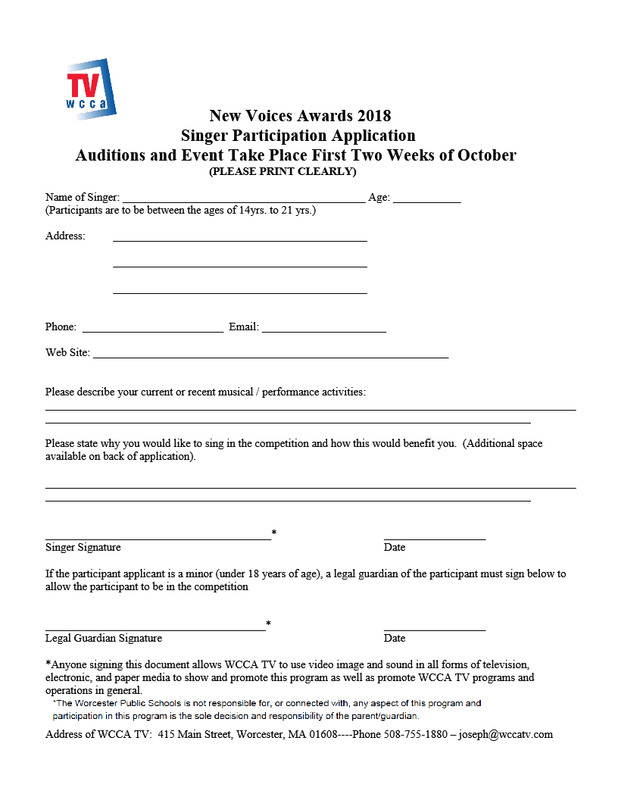 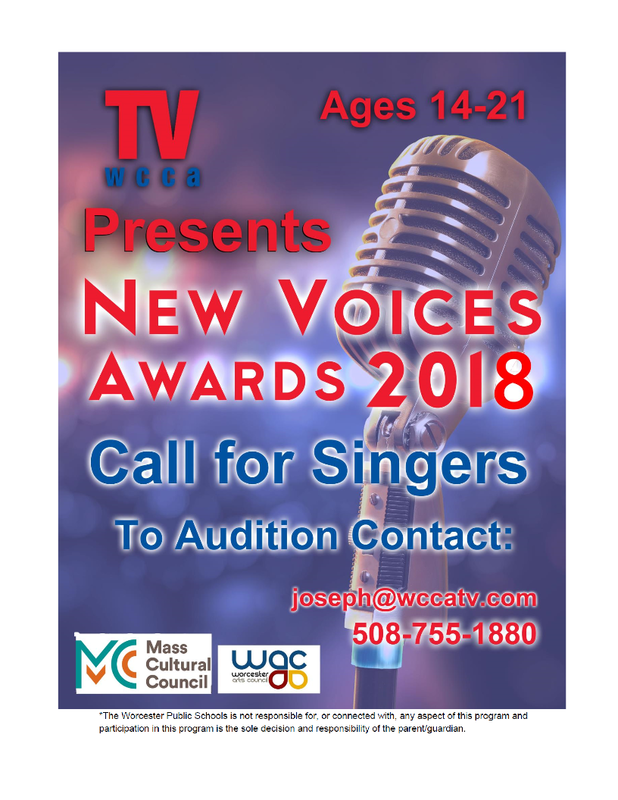 This entry was posted in Community, Joseph, Mailing List, Mauro, News, Public Access, Tracy, Youth on March 15, 2018 by webmaster. 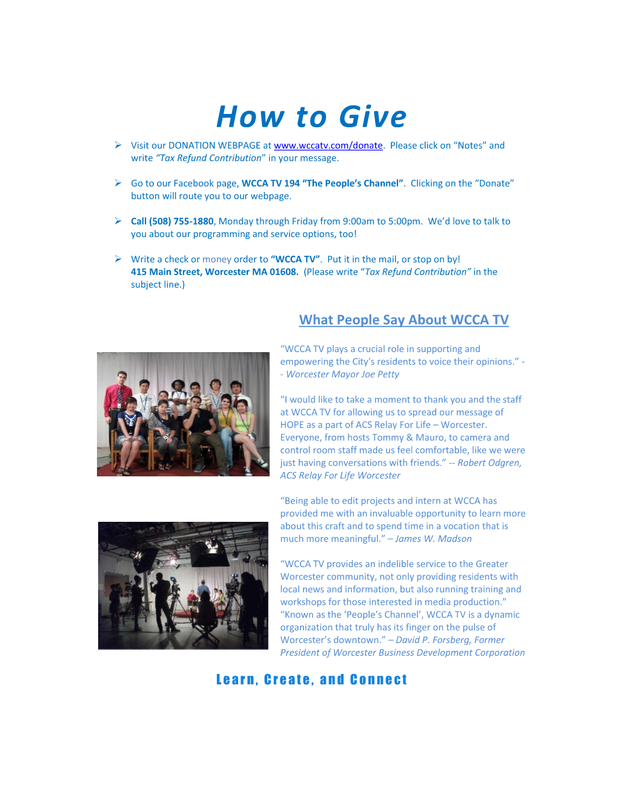 This entry was posted in Community, Events, Joseph, Mailing List, Mauro, News, Public Access, Tracy, Website on March 12, 2018 by webmaster. 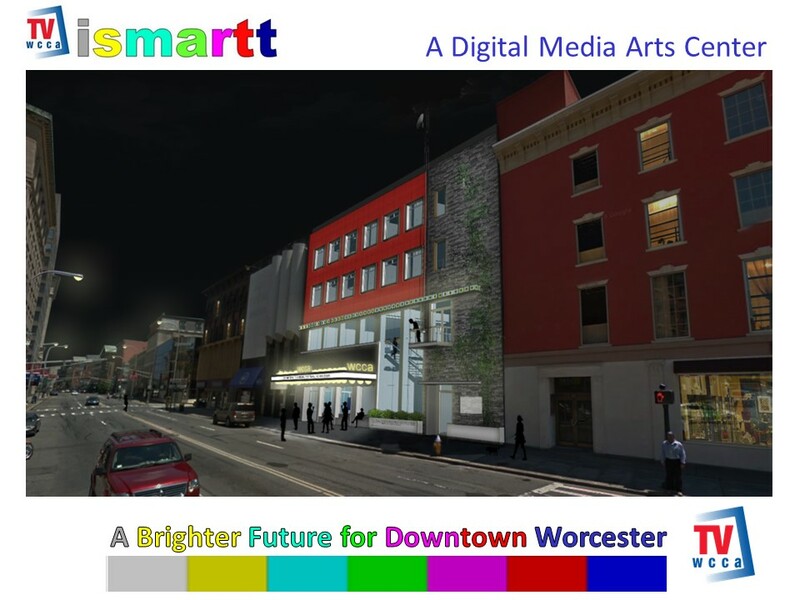 You Can Help Create the iSMARTT Center! 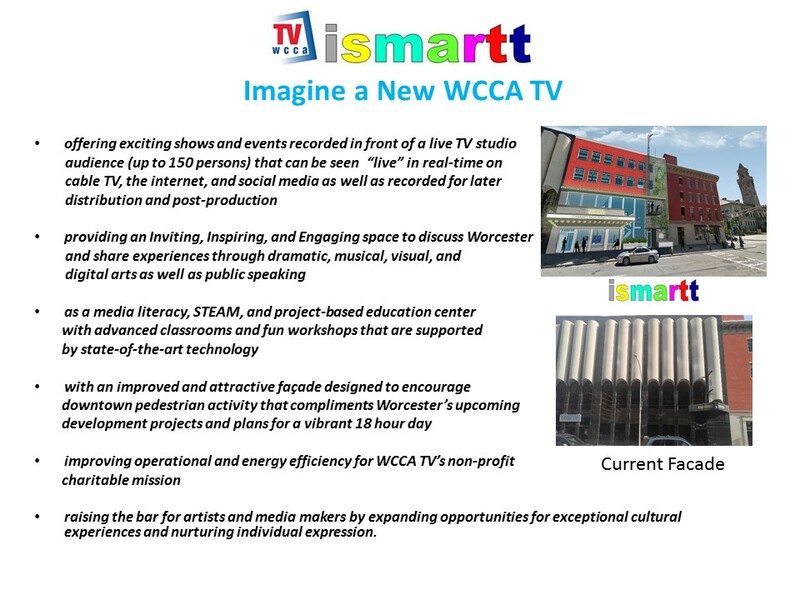 WCCA TV is Seeking Your Assistance in Bringing A Brighter Future for Downtown Worcester through the iSMARTT Center Project — Please Make a Donation — If you’re interested in volunteering for our capital campaign please contact Joseph at 508-755-1880 or joseph@wccatv.com. 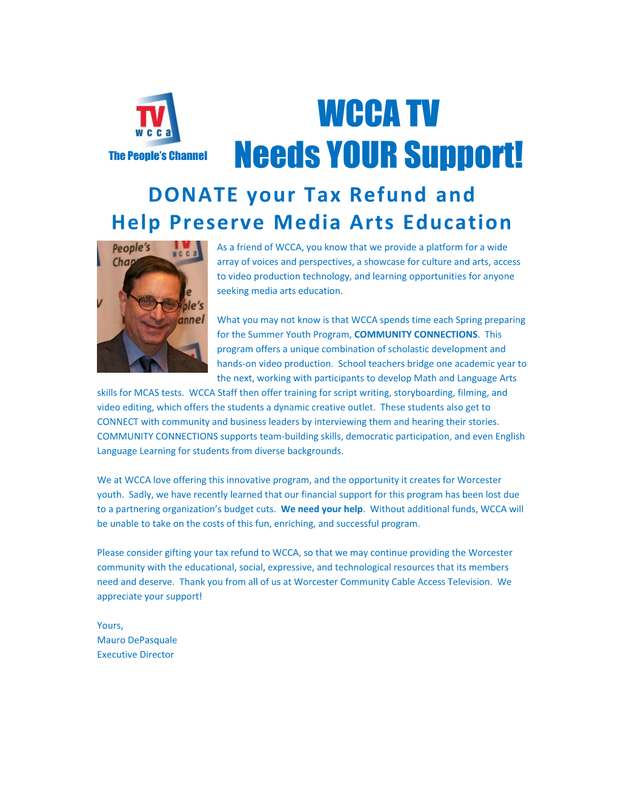 This entry was posted in Community, Joseph, Mailing List, Mauro, News, Public Access, Tracy, Website on March 9, 2018 by webmaster.